﻿ Stone Academy Historic Site and Museum - Ohio. Find It Here. Built in 1809, the Stone Academy was a center of abolitionist activities and focus of mob violence in the 1830s. 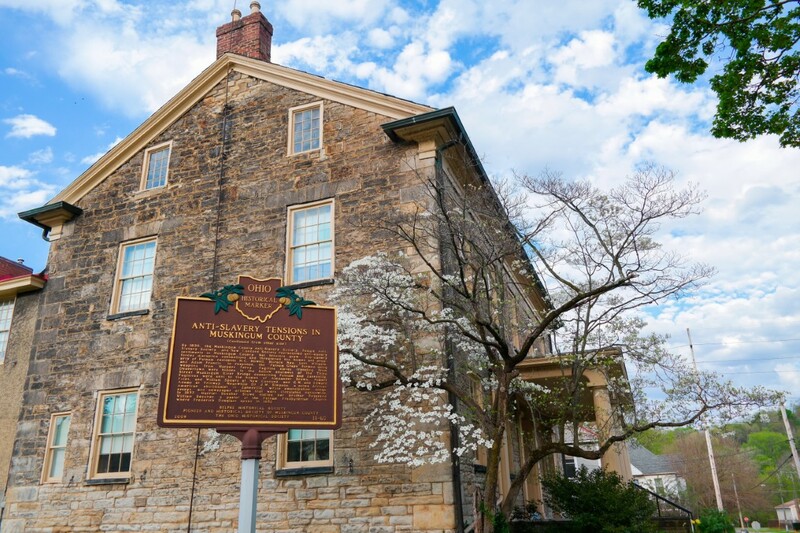 Site of the first Ohio Anti-Slavery Society convention and later an Underground Railroad safe house, the building is part now serves as a local history museum with exhibits and displays of historical artifacts from Zanesville and Muskingum County. The building houses the Putnam Underground Railroad Interpretive Center and the Dale Moore Curry Local History Library and Archives.